Davul and Zurna Turkish Wedding Musicians for hire. 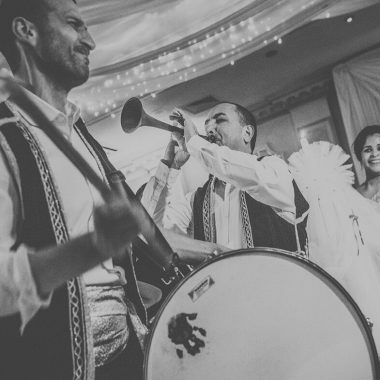 Established 20 years ago, these musicians are very experienced and recognised within the Turkish, Greek and Turkish Cypriot communities in the UK, having performed at over 1000 weddings, engagements, private functions and special events. They bring a fresh perspective and innovative approach to their music, merged with traditional Turkish culture and etiquette. 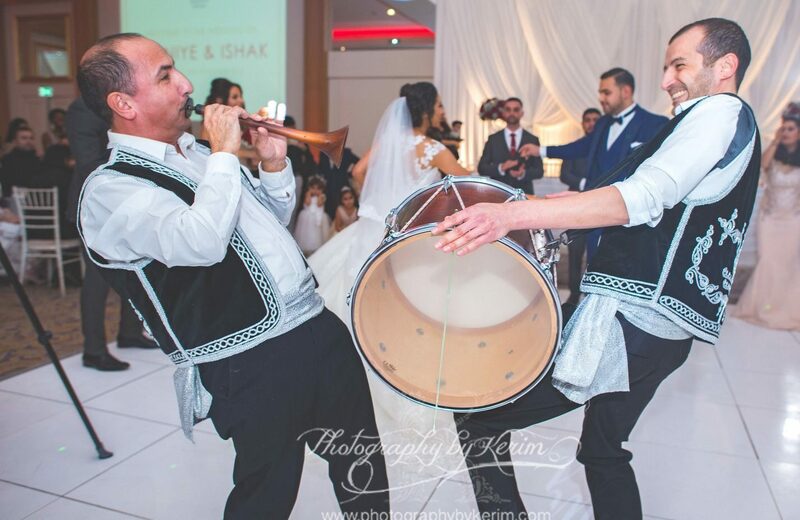 Established 20 years ago, these musicians are very experienced and recognised within the Turkish, Greek and Turkish Cypriot communities in the UK, and more recently in Afghan (Persian), Arab, Assyrian, Egyptian, Indian, Iraqi, Lebanese, Moroccan, Palestine, Pakistani, Syrian, UAE and Yemen communities in the UK. 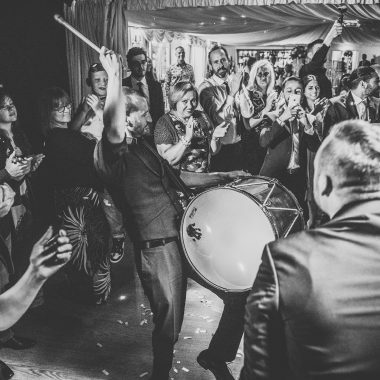 They have performed at various events including mendhis, weddings, engagements, private functions, special events and TV shows. 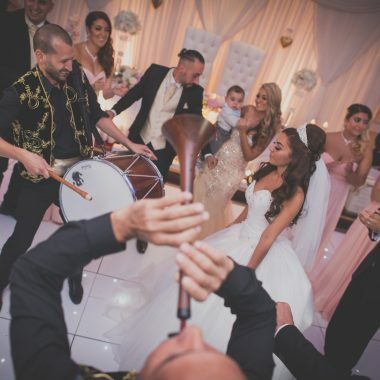 These Turkish musicians specialise in Zaffa entrances for the above cultures and offer the traditional davul and zurna grand entrance and also the more contemporary option of davul and violin. They bring a fresh perspective and innovative approach to their music, merged with traditional Turkish culture and etiquette. They take pride in what they do to ensure that their service is tailor made to meet and exceed the needs of their clients.